The technique is based on optical technology and commercially available fiber-optic components adapted for ophthalmic use. 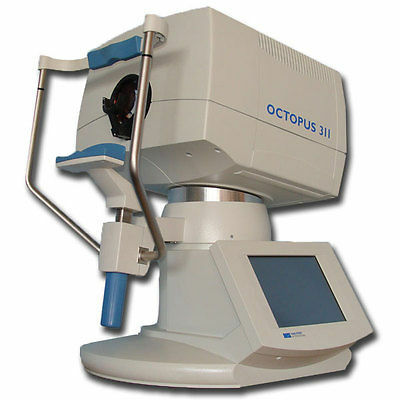 OCT is a non-invasive technique that does not utilize ionizing radiation to provide in vivo images. ​​Does my Insurance cover this service? 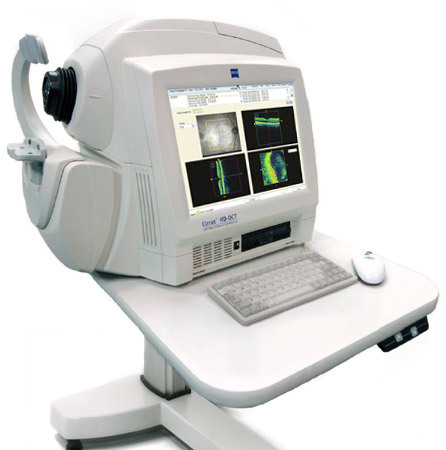 ​A visual field can be used to detect glaucoma, stroke, brain tumors, vision blocked by droopy eyelids, and many other neurological disorders. The test can be interpreted immediately following testing.